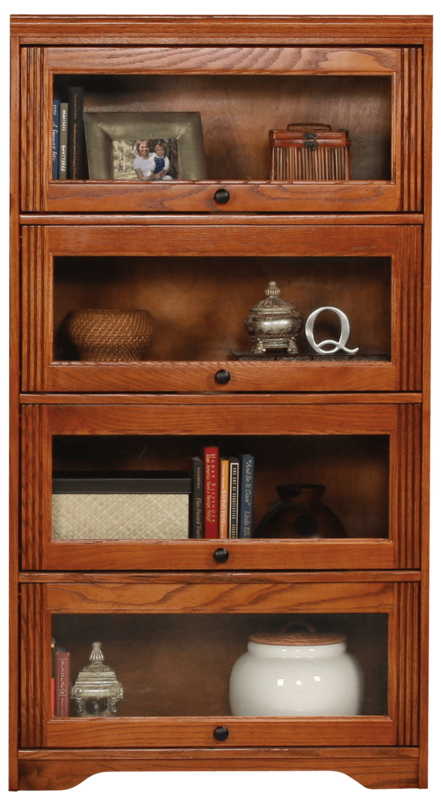 Model number 93394 American Heartland Oak 32 inch wide 60 inch tall 4 door Lawyers Bookcase. 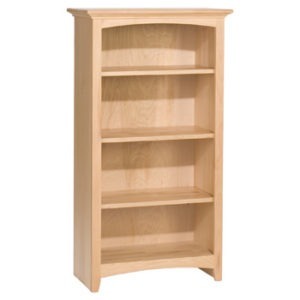 This Barrister bookcase is made in the USA. It features 4 glass doors with a fixed shelf behind each. The doors fold up and in just like the bookcases of old. The face of each door has a deluxe profile with detailed fluting. 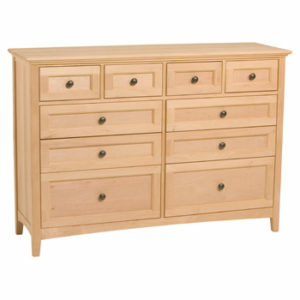 It is available in one of three Oak finishes. Every piece is 100% American-made. 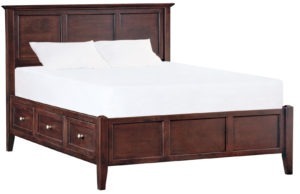 This is manufactured in Bowling Green, KY. All American Heartland products are constructed out of solid wood with absolutely no particle board. 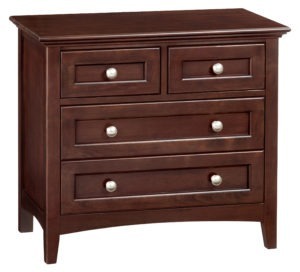 This unit is built and finished to order and will take 4 – 6 weeks to complete.